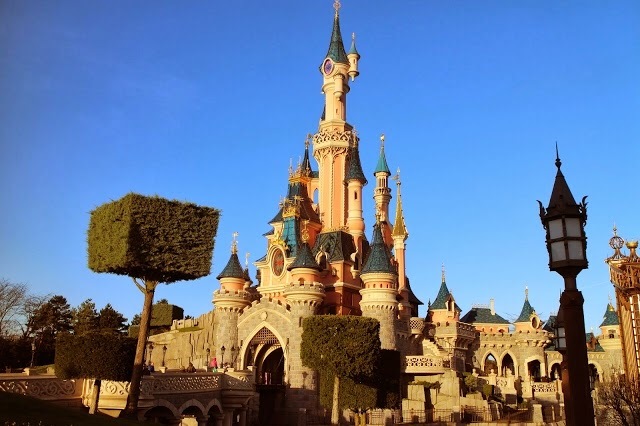 Josie in Wonderland: #DLPBloggersTrip - Get Involved! 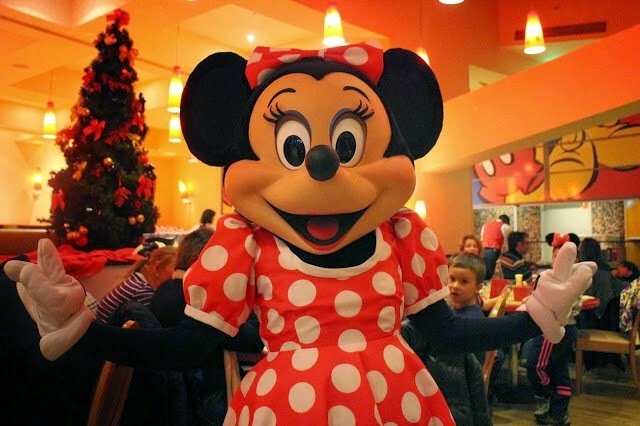 So far, we're looking at going via Eurostar and staying in Hotel Cheyenne in the Disneyland Paris Resort for one night. Both myself and Amy have stayed in this hotel before and rate it - it's cheap, but has that Disney magic, and is in walking distance of the park. We're looking to go on Wednesday 26th November (two weeks after my birthday! ), returning on Thursday 27th November. Because of the date, the park will be decorated for Christmas, making it even more magical! It will be a jam packed 48 hours, but so much fun. 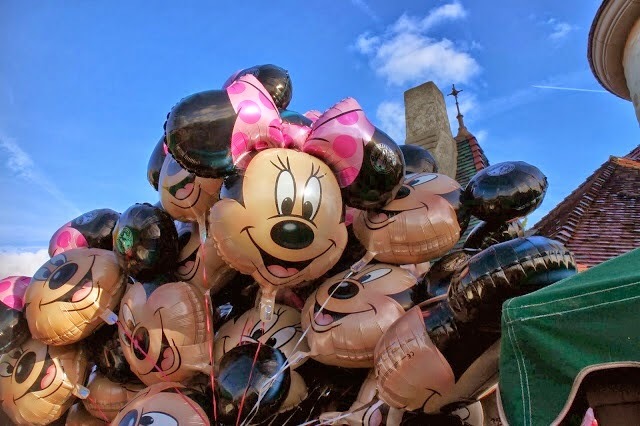 Basically it's gonna be a giant blogger slumber party in Disneyland - what could be better? We're still working on prices etc, but so far we're looking at around (most likely under) £200. That might seem like a high price for two days, but it includes Eurostar travel, a nights accommodation in Hotel Cheyenne, breakfast the following day and two days park tickets, so actually you're getting a lot of bang for your buck! We're hoping to organise a little surprise or two, but need to start getting everything booked, so if anyone is interested in signing up then please let us know as soon as possible. Leave a comment below, drop one of us an email, or tweet us @lamourjosie @blogofshadows @teacupcocktails & @paintpotted. This trip is Kayleigh's baby, but I'm so excited to be involved. I can't wait to be back in Disneyland, and meeting some fellow bloggers who've become really good friends. Our policy is the more the merrier, so hopefully you'll be joining us! 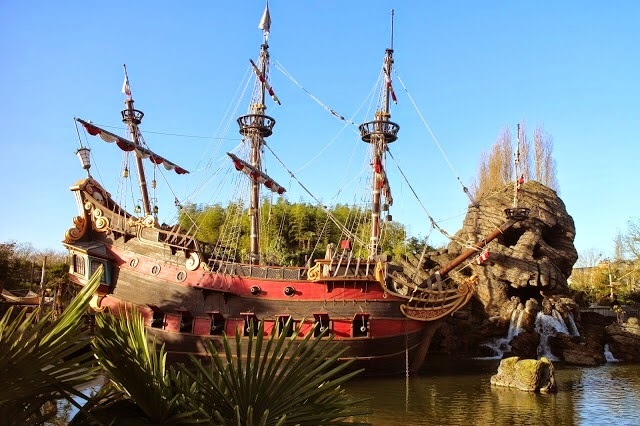 For now, enjoy a few more photographs from my last trip to Disneyland last December.